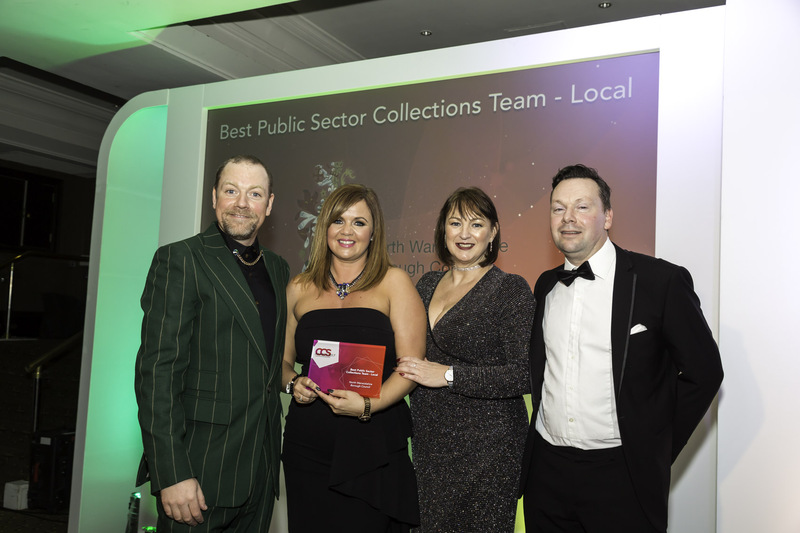 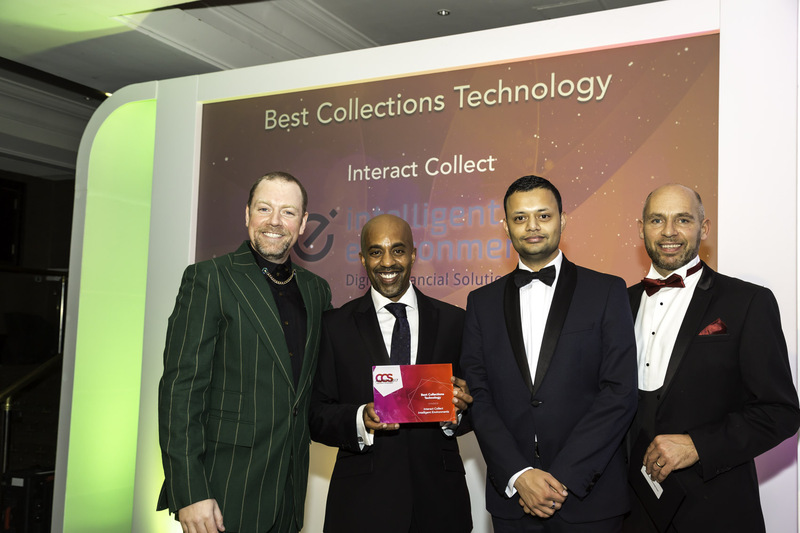 The Collections & Customer Service Awards returned for its 12th year to recognise the outstanding achievements of those within collections and customer service. 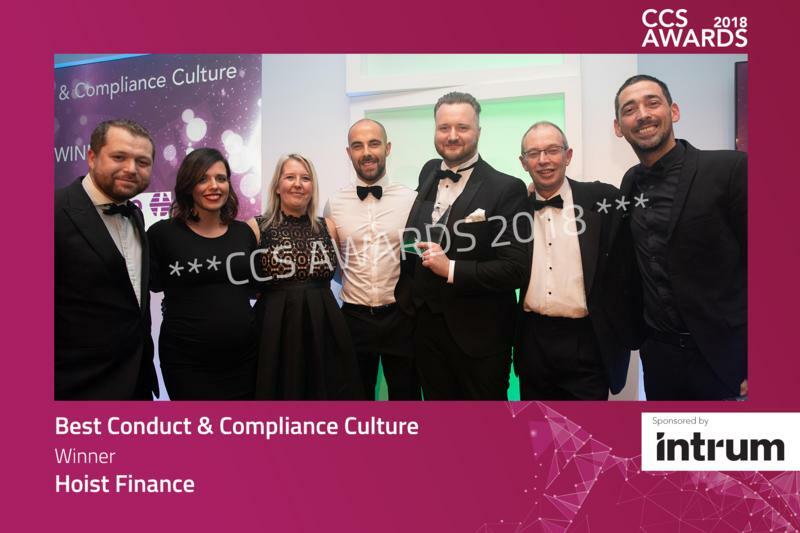 Aiming to reflect the exceptional and critical work within the industry, the awards honour professionals with a particular focus on conduct and compliance and include categories such as Agent of the Year, Best Collections Technology and Best Customer Service Provider. 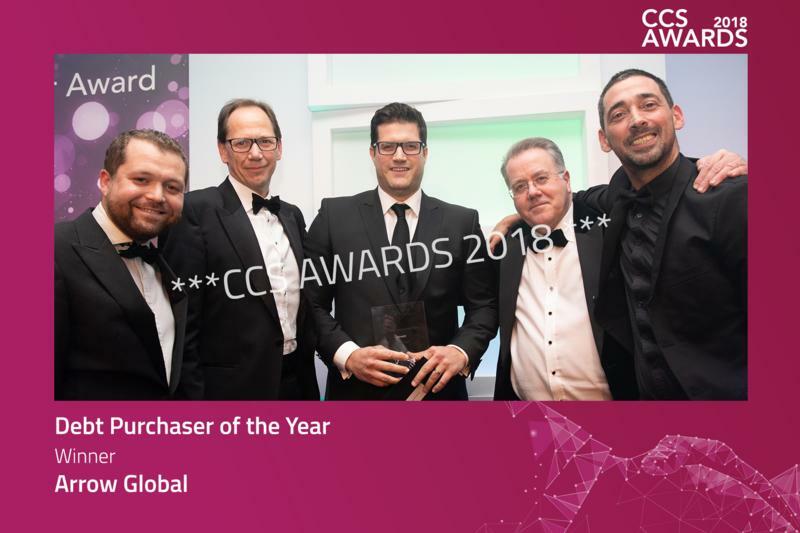 The 2018 winners have now been announced. 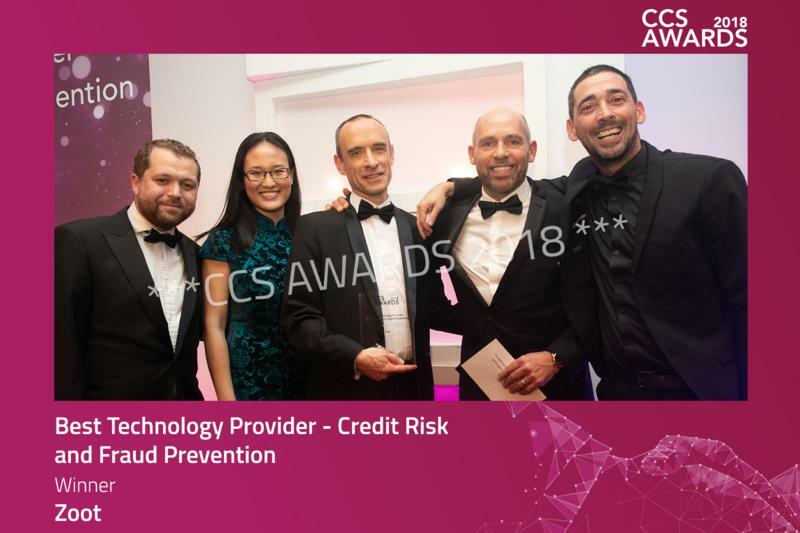 Congratulations to all the winners! 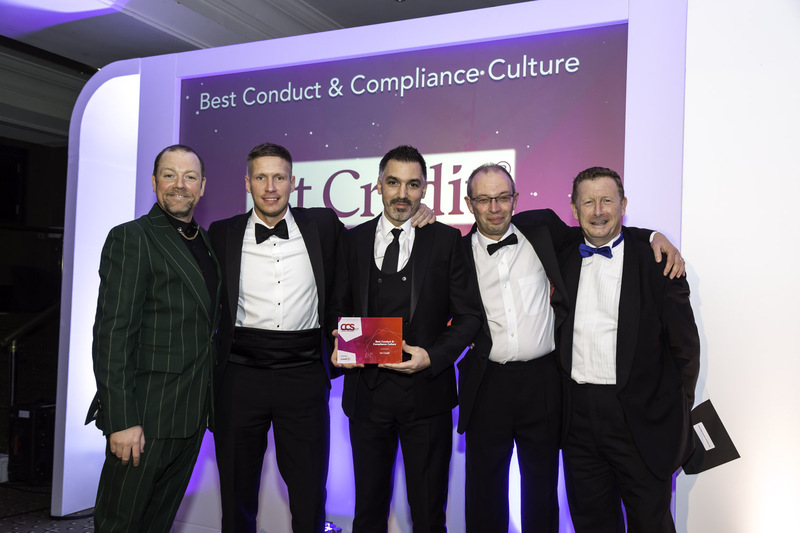 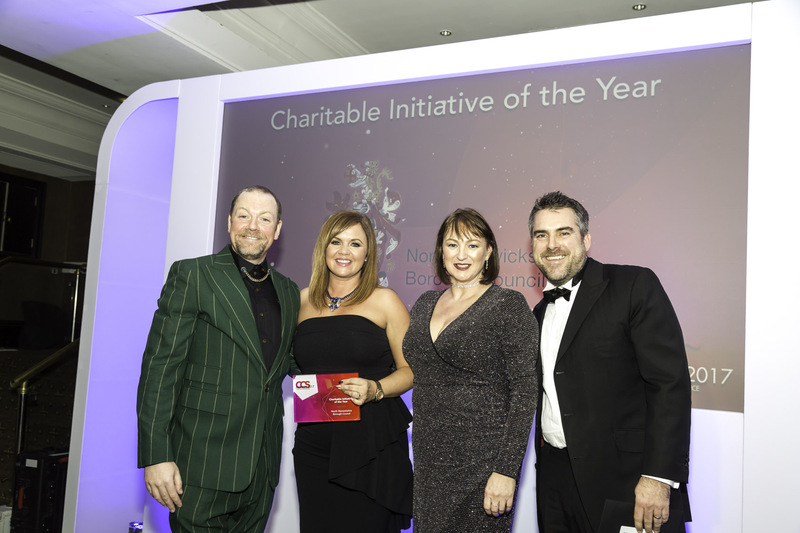 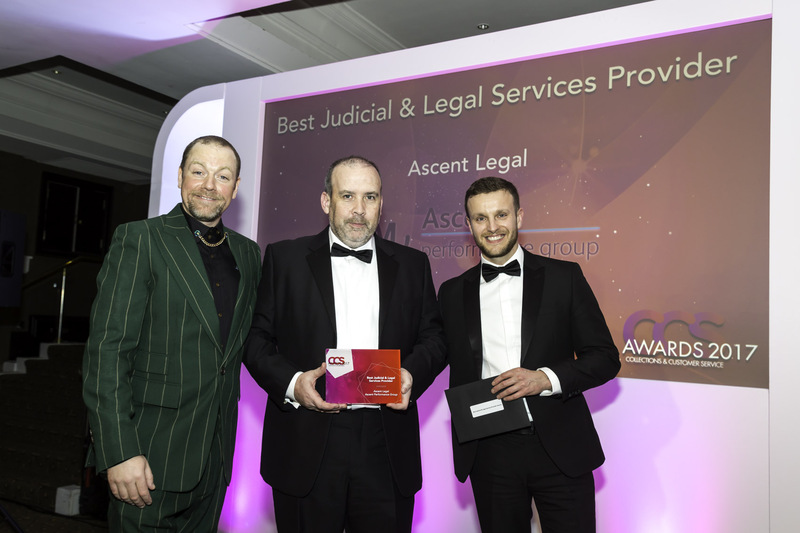 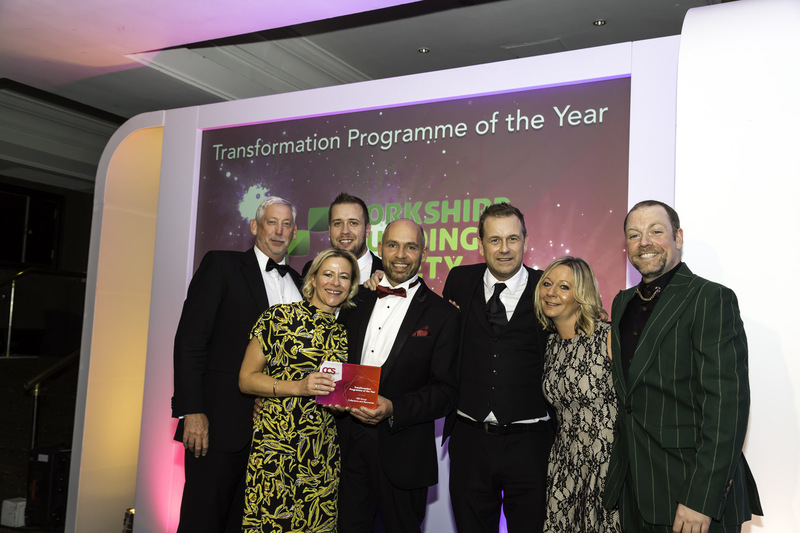 The awards are independently judged and culminate in a prestigious black tie dinner and ceremony at The Midland Hotel, providing an excellent forum for celebrating success and unparalleled networking opportunities. 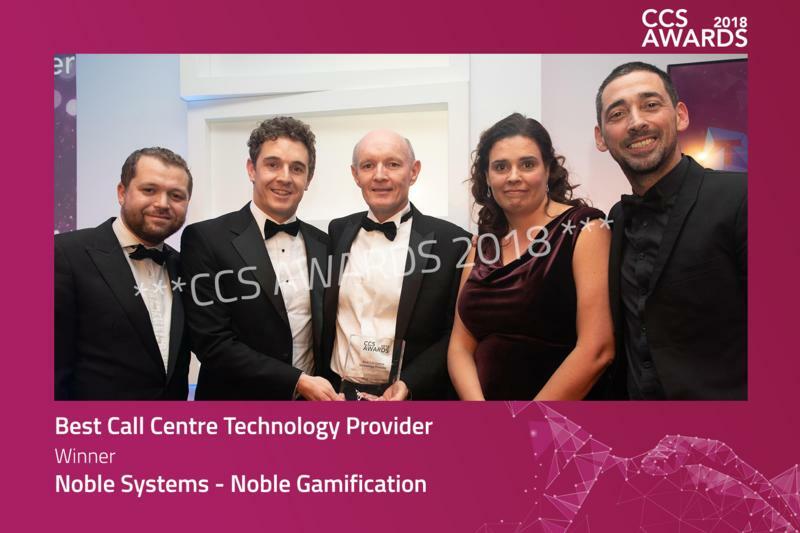 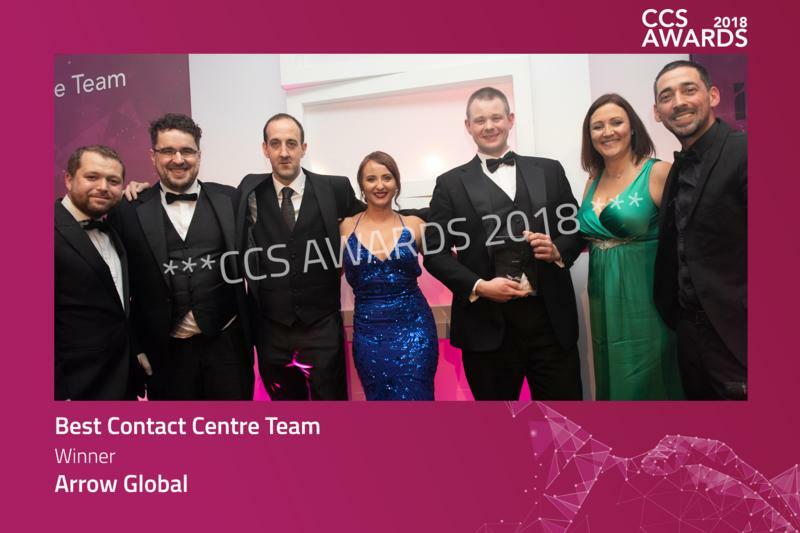 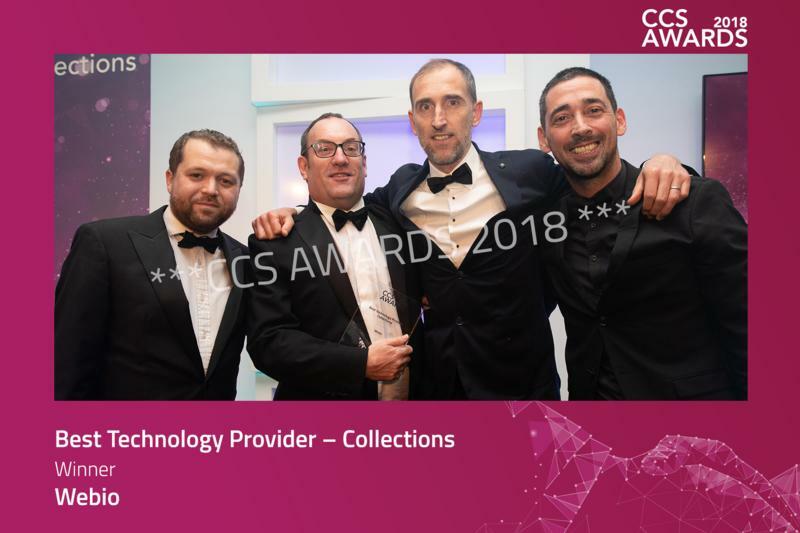 Congratulations to all of the CCS Awards 2018 winners! 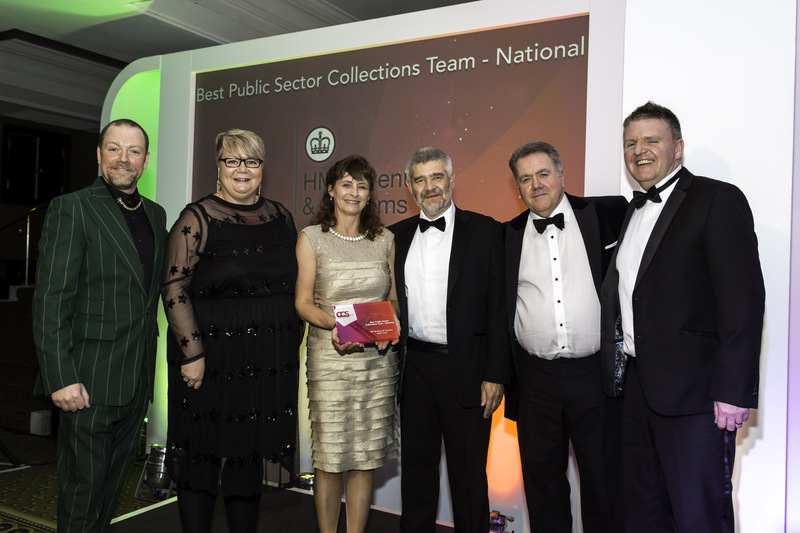 The Collections & Customer Service Awards provide an excellent forum for celebrating success and unparalleled networking opportunities. 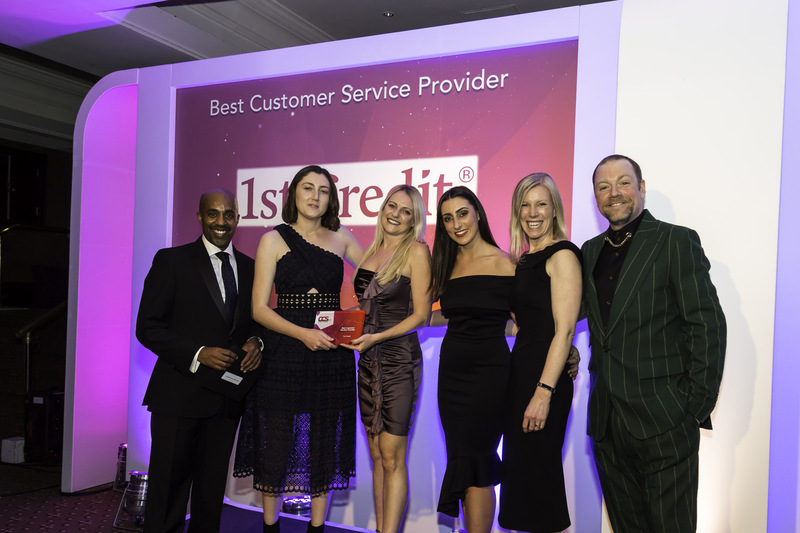 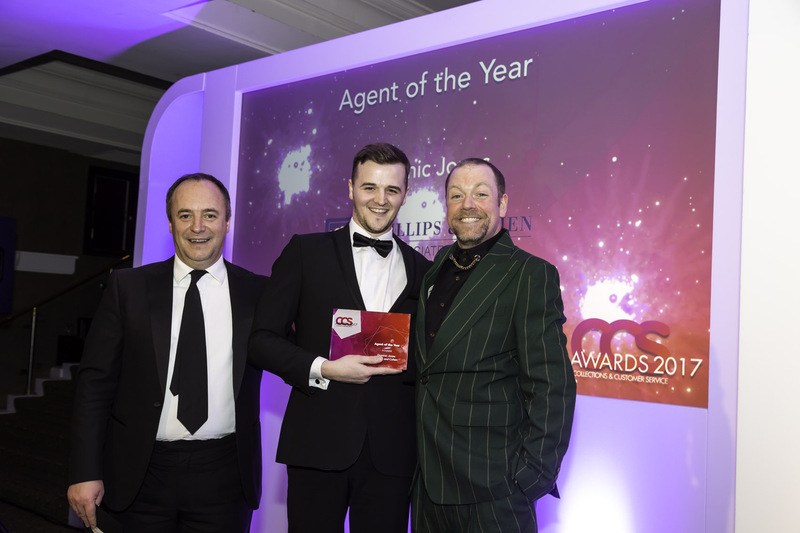 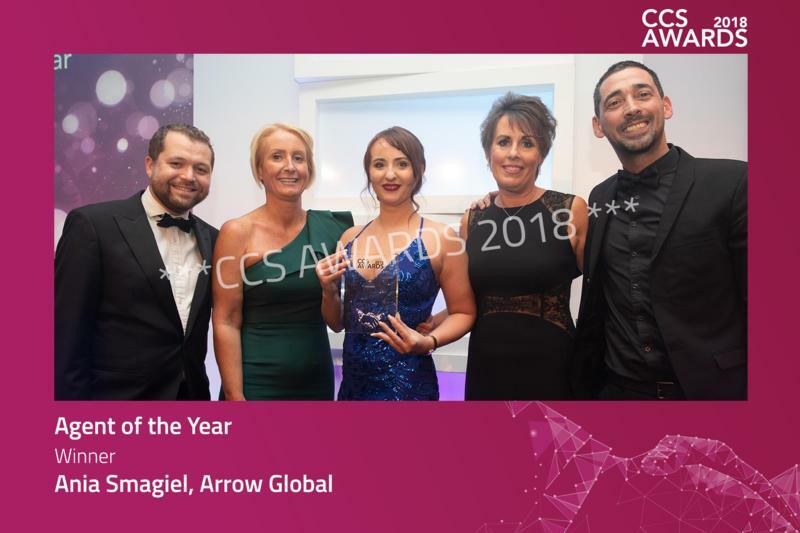 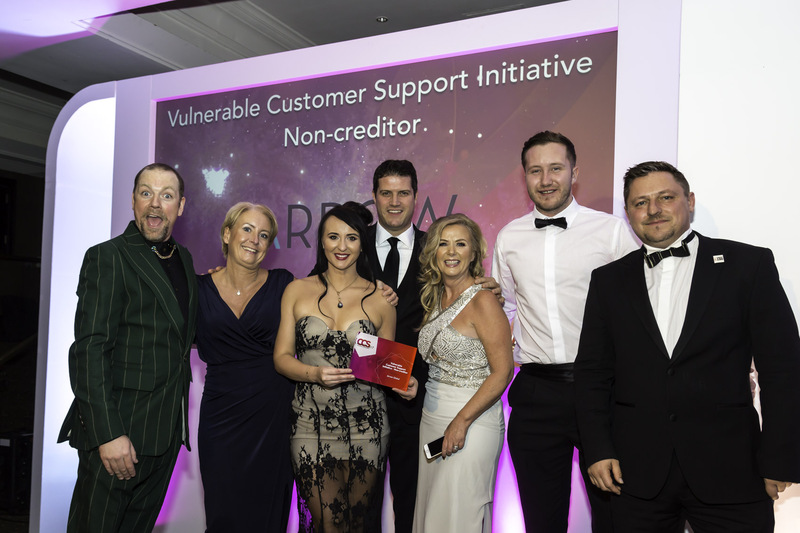 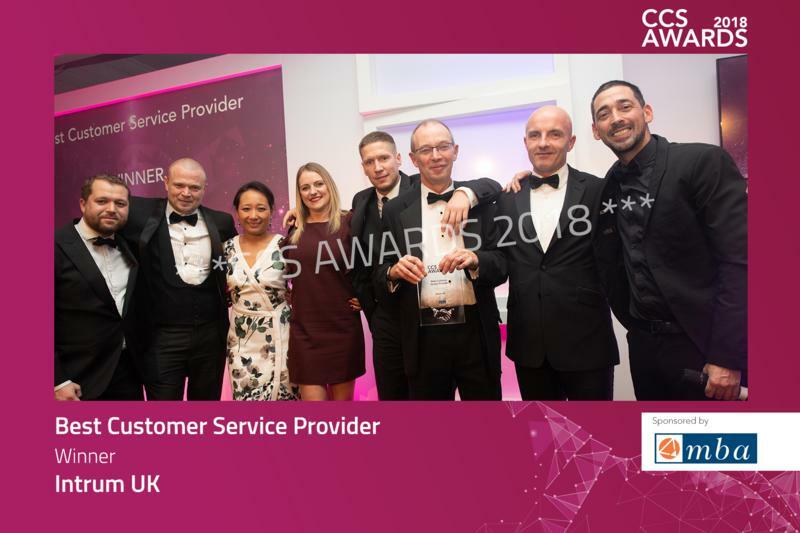 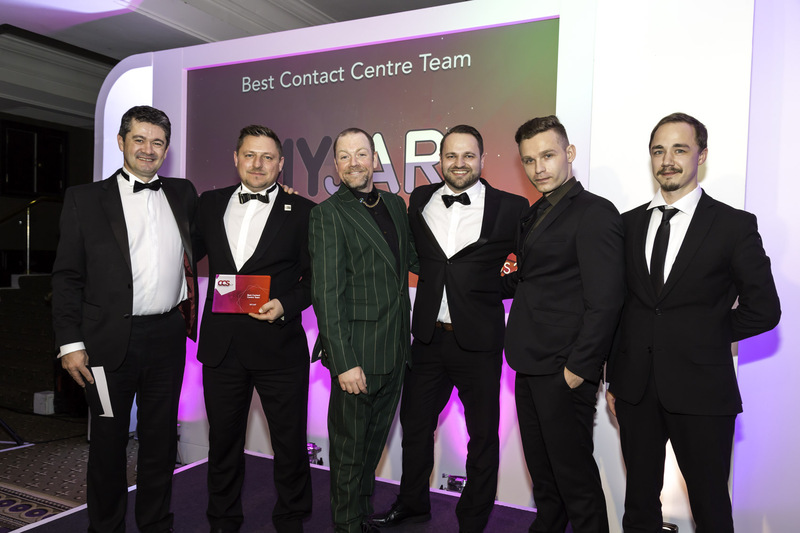 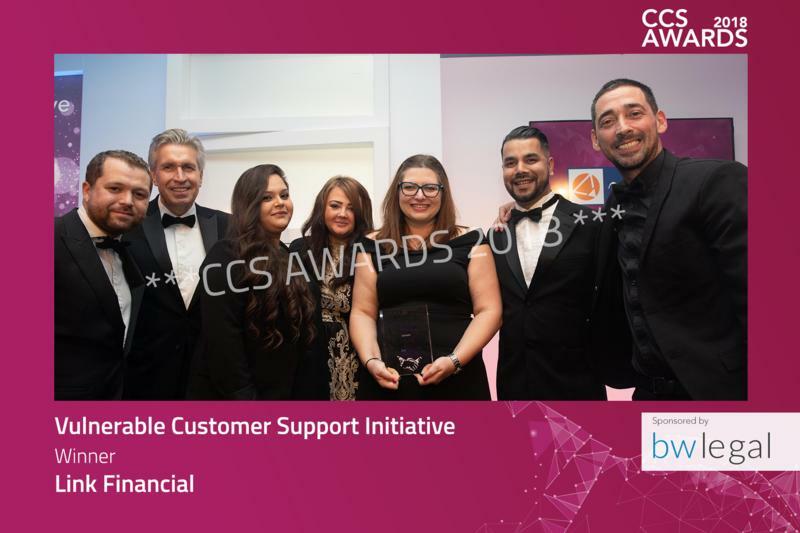 "The only awards for our industry"
"Great networking opportunity and really good fun"
Credit Strategy would like to congratulate all previous winners of the Collections & Customer Service Awards. 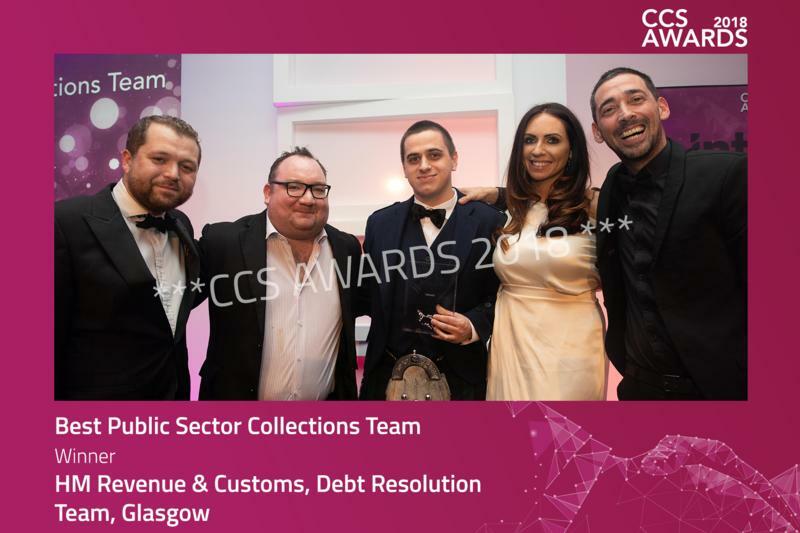 The CDSP Conference is one of the biggest events in the collections calendar. 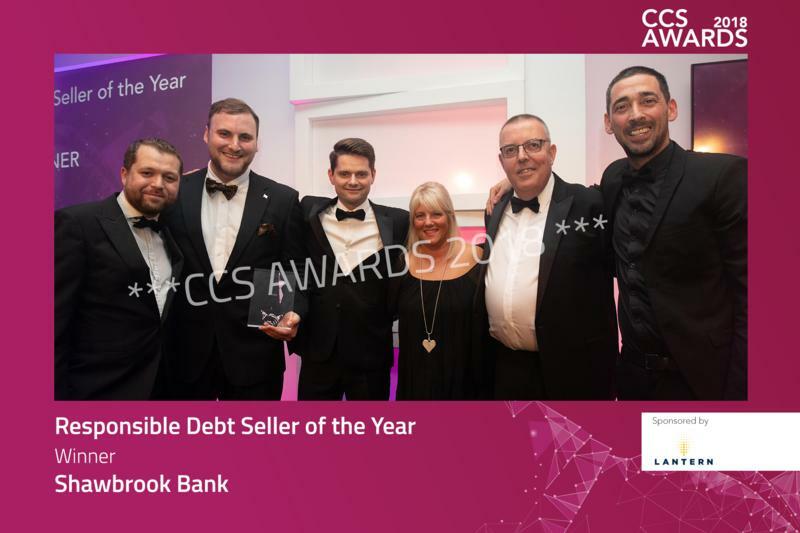 Held on the day of the CCS Awards, the Collections, Debt Sale & Purchase (CDSP) Conference is the forum for gauging excellence in collection practice and deleveraging opportunities. 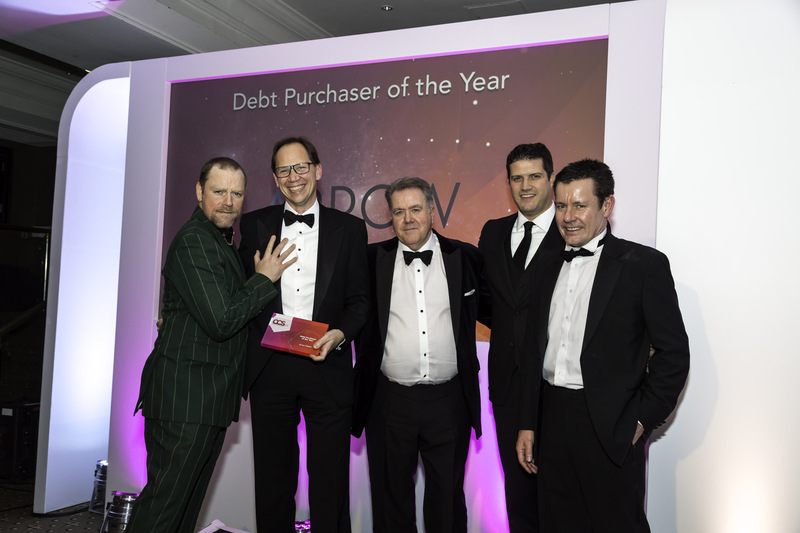 The conference is attended by a range of delegates, including chief executives of debt buyers and collection agencies, partners at debt recovery law firms and those heading up the collections and recoveries divisions within lenders. 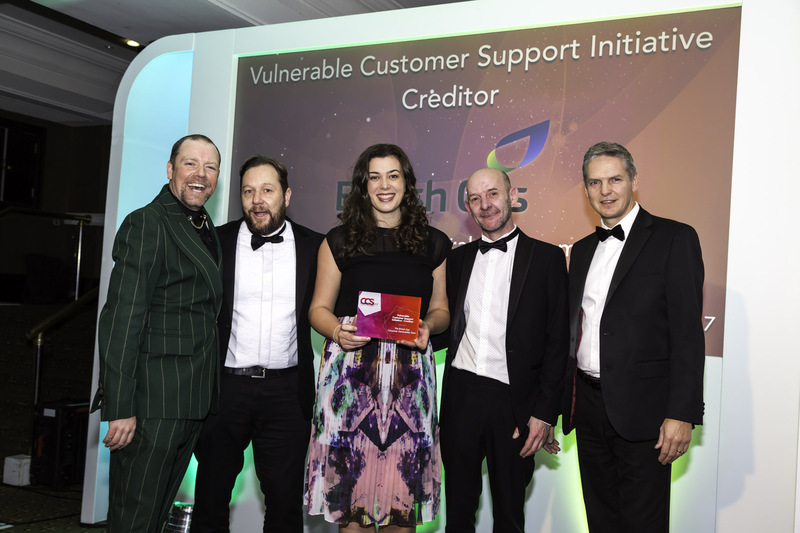 Examine how creditors are preparing to deal with the rising levels of consumer credit and understand where digitisation is improving collections practice and customer service. 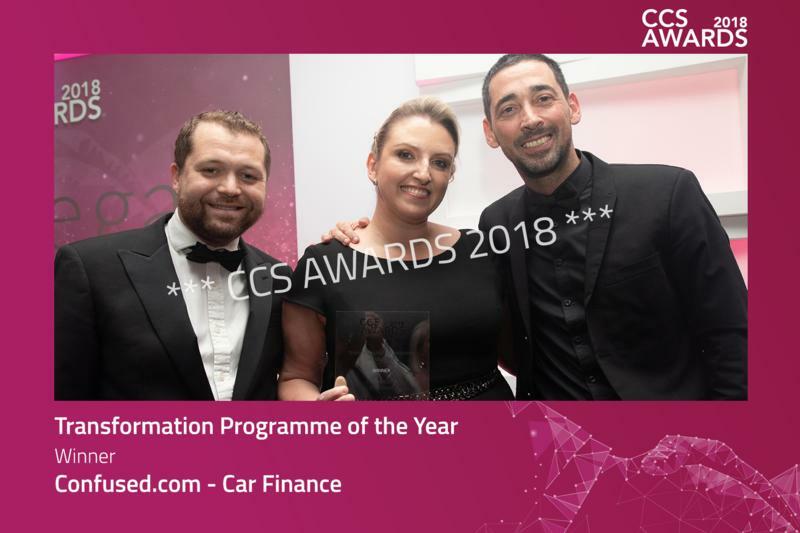 View the full agenda of the CDSP conference 2018. 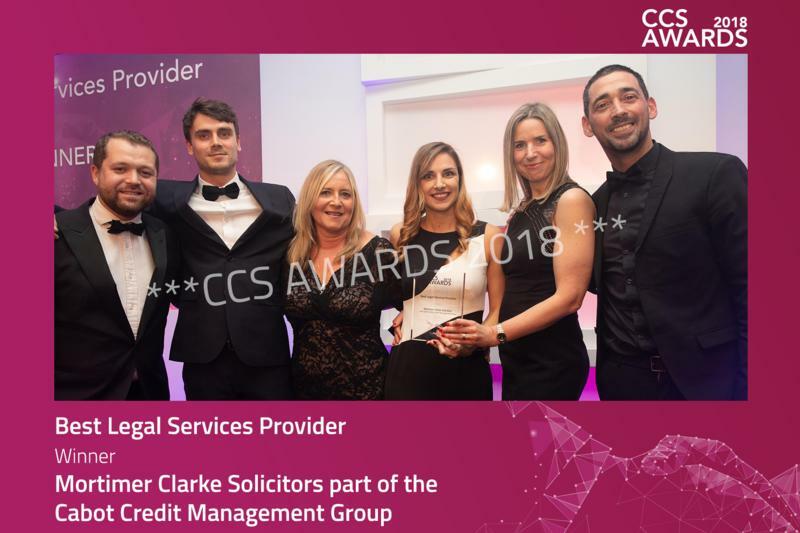 For more information call 020 7940 4835 or email enquiries@creditstrategy.co.uk.